The Canine Athlete experience isn’t like your every day pet. Combining these high drive athletes and the rigors of canine sport can yield a disastrous injury or ailment that could happen at any turn. 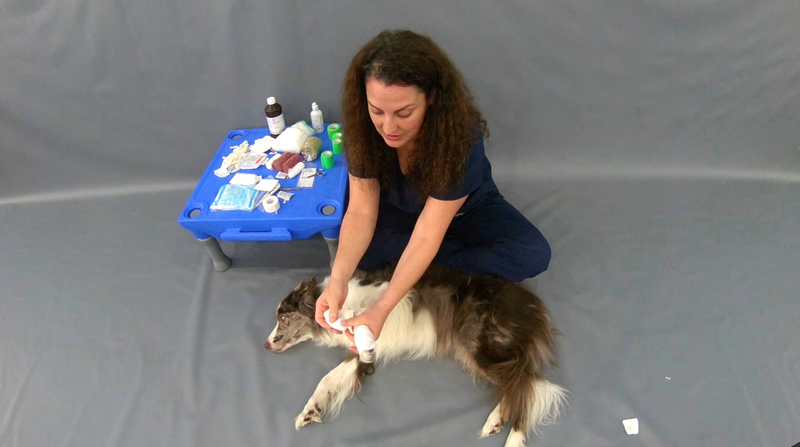 Your ability to recognize and take action during any sports related injury or emergency might be the difference between your dog’s future success in their sport, or potentially saving their life. 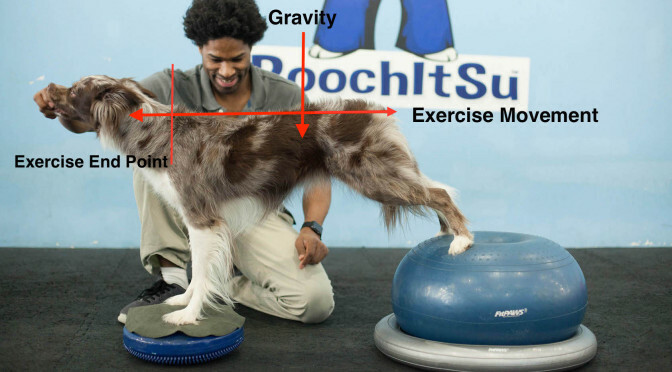 Unlike a canine conditioning program for an active companion, healthy pet or show dog, a conditioning program for a canine athlete is about maximizing physical performance. However, not all strength equates to maximizing performance for your canine athlete. Over the past few years at The Martial ARFS we developed activities and exercises to build functional strength. Functional Strength is the ability to maximally contract any muscle, throughout its full range of motion, at multiple angles of limb placement, amid wide ranges of eccentric torque, without fear of injury. 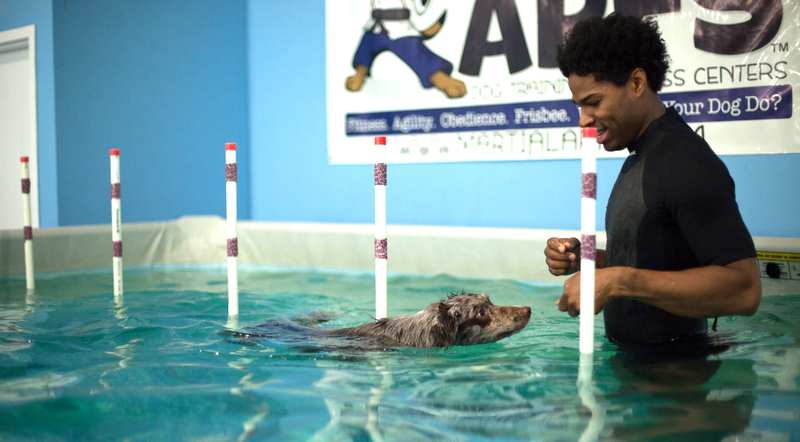 We first introduced the concept of Aquatic Conditioning in our widely popular blog post 8 Reasons To Exercise Your Dog In A Pool Most people have heard of aquatic (or aqua) therapy. Something primarily used for low impact, low intensity water based exercise often for sick, senior or injured dog’s and people. The primary focus of Aquatic Conditioning is optimum health and improved athletic performance. Obedience training alone is not enough to have a healthy and happy pet. By incorporating physical activity, we are able to add fun and exciting mental challenges to traditional dog training. This course is part of one of our foundation classes taught in The Martial ARFS Facilities. The focus is to provide both a sound obedience class combined with some of the necessary physical activity that dogs need.